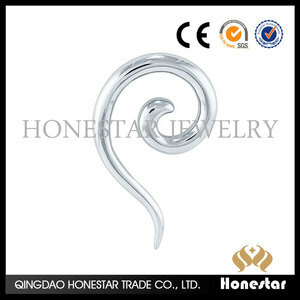 favorable price and excellent quality,prompt delivery and good reputation. 8)With a long history and high reliability, this company has established a good reputation at home and abroad. And our products are always popular in Europe and North America. 2. We would like to send customers price list as per request. 3. Pls let us know your interested items in our website. Then we can send the right price products catalogue in time. 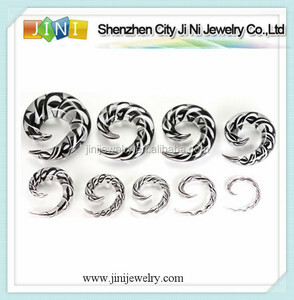 Informations: Code: SS-P247 Material: 316L Stainless Steel Gauge: 14g/12g/10g/8g/6g/4g/2g/0g/00g Package: Standard package or according to your requires! 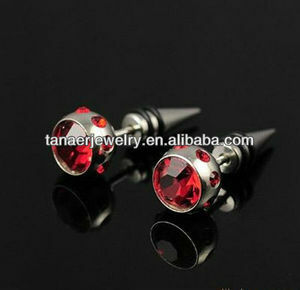 Price: The real factory and wholesale price; The greater quantity the lower price. 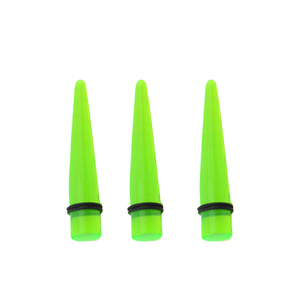 Quality: Stainless Steel Ear Plugs and Tapers with high polish. 2. Deposit should be received before production, and balance to be paid before delivery. We also take pride in training our employees because we believe that people is the key to our success. 1) If you find any item has quality problem, please take clear photos and contact us within 7days. 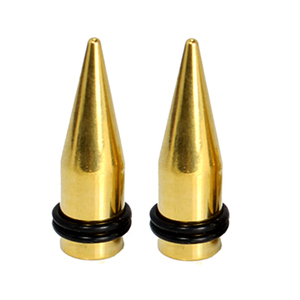 Competitive price and high quality are waiting for you, warm welcome to inquiry any products. Q4:What should I do if I received the items in broken9 Before shipping, all items are inspected by our QC. In this case, please contact us as soon as possible and we will try our best to handle. 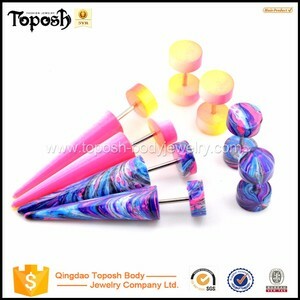 Alibaba.com offers 2,496 plugs and tapers products. About 2% of these are pipe fittings, 1% are connectors. 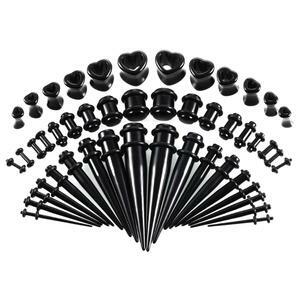 A wide variety of plugs and tapers options are available to you, such as plastic, stainless steel, and iron. You can also choose from free samples, paid samples. 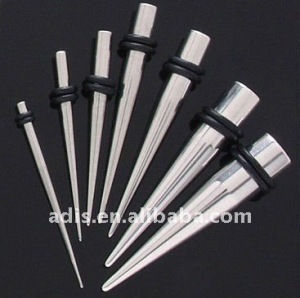 There are 2,496 plugs and tapers suppliers, mainly located in Asia. The top supplying country is China (Mainland), which supply 100% of plugs and tapers respectively. 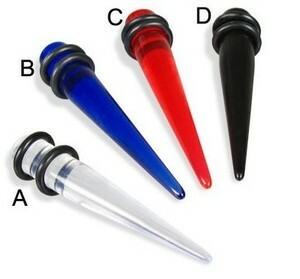 Plugs and tapers products are most popular in North America, Western Europe, and Northern Europe. You can ensure product safety by selecting from certified suppliers, including 523 with Other, 511 with ISO9001, and 46 with ISO/TS16949 certification.